Are you coming to Miami Beach for the JIS? The Jewelers International Showcase (JIS) will take place in Miami Beach, FL from October 19th through October 22nd, 2018. Whether you’re coming to attend and look around or just to exhibit, this is a can’t-miss event! At Oh! 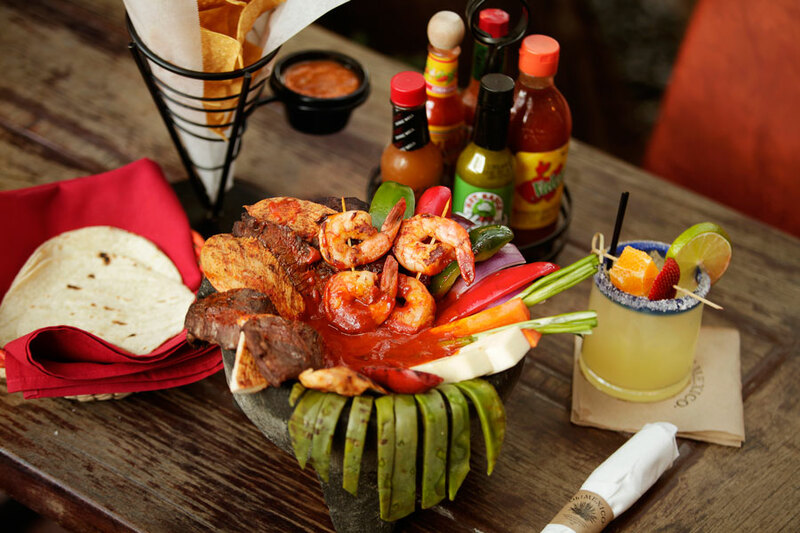 Mexico, for over 20 years, since 1997, we have been serving up authentic Mexican fare with style on Washington Avenue in Miami Beach, FL. We have a casual and fun setting that’s great for friends, groups, romantic and fun dinners with your sweetheart, or the whole family! We can also accommodate scheduled group events. To learn more, just head to our website! The Jewelers International Showcase (JIS) is a huge event in our area. This is a trade-only event, so there’s only buying and selling. Come to trade, come to look, come to buy, come to sell! The JIS event is now over 40 years old. Here, you’ll find retailers from all over the world, including around the United States, the Caribbean, Latin America, and more! To date, it is the second largest show of its kind in the nation. When you’re finished at the Jewelers International Showcase, come on over to Oh! Mexico for Happy Hour! Our Happy Hour is Monday through Friday from 3pm to 7pm, so come any time with friends, family, co-workers, or others to enjoy some fresh Mexican drinks and grub. Of course, Happy Hour at Oh! Mexico also features a number of other specials, including a Bucket of Beer (5 beers per bucket; choose from Corona or Bud Light) for just $20. We have mojitos, Cuba libres, gin and tonics, and tons of other options as well! Book Your Reservation Today at Oh! Mexico! Oh! Mexico is a restaurant in Miami you won’t want to miss! When you’re looking for the best place to go after a long day at the Jewelers International Showcase, look no further than Oh! Mexico! Our friendly and fun atmosphere will have you coming back for more. Book your reservation or stop on in today!